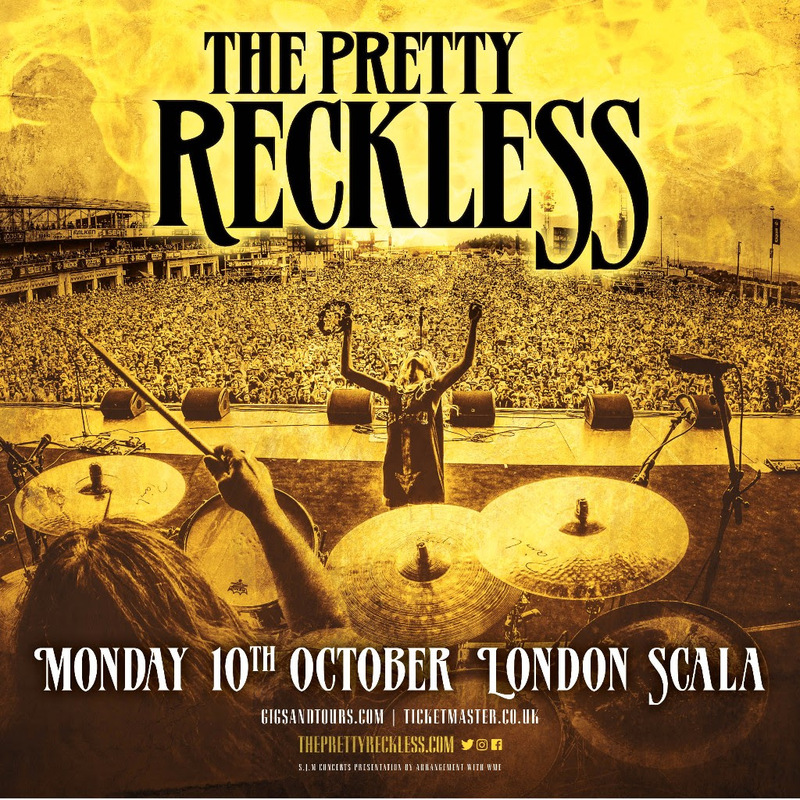 After topping the rock charts in 2014 and 2015, The Pretty Reckless will release their extraordinary new album ‘Who You Selling For’ on 21st October via Virgin EMI. To celebrate the album’s release, the band is excited to announce one special intimate show at London Scala on 10th October, along with Paris on the 3rd October and Berlin on the 6th October. Tickets are on sale next week. ‘Who You Selling For’ is the band’s third studio album, the follow up to ‘Going To Hell’ which spawned the biggest rock song of 2014 in “Heaven Knows” and a total of three #1 Mainstream and Active Rock hits. *Pre-order the new album on any format from the store to get exclusive access to the ticket pre-sale for the London date. Orders must be placed by MIDDAY BST on Monday 12th September 2016 to be eligible for an access code.